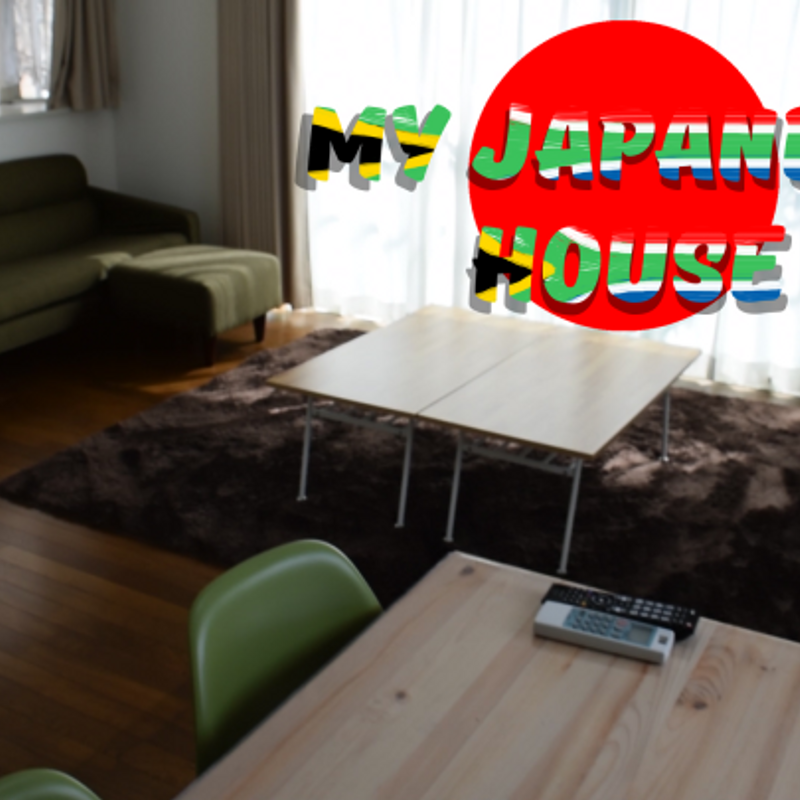 This is a video introducing myself and showing you around my Japanese house. There are plenty of small features that make me impressed with Japanese houses. 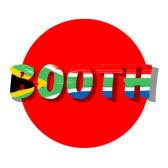 I'm a South African working and living in Tokyo, Japan. I'm an avid traveler and I want to document my travels around Japan and South East Asia. Wow. Interesting. I have never lived with roommates in Japan. Who cleans? I have to say about the tap on the toilet, I am not a fan: 1) space only to wet your fingertips one hand at a time 2) no soap 3) often no towel 4) no hot water.